4Clicks Solutions, LLC is currently beta testing Ceasel, a next generation cloud computing application to enable collaborative construction cost estimating and associated efficient project delivery. Cloud computing is more than a catalyst for change, it is a DISRUPTIVE TECHNOLOGY, that will significantly enhance productivity within the Architecture, Engineering, Construction, and Facility Management sectors. Different form legacy client/server applications or “web-enabled” systems that tend to automate existing ‘ad hoc’ and inefficient business process, Ceasel and other “built from the ground” true cloud computing applications enables embed business best practices and drive true collaboration among Owners, Contractors, Architects, Engineers. The core focus ends up being upon CHANGE MANAGEMENT and how to best leverage cloud computing, vs. the technology itself. 1. Collaboration – True cloud computing (vs. cloud-washing or simply posting legacy applications to the cloud) lets users work concurrently on projects in real-time…virtually anyone, anywhere, anytime in multiple languages and currencies. 2. Data Integrity – Information is NEVER deleted. This is potentially the best form of security available. “Who” does “What” and “When” is always tracked and changes can be “rolled back” at any time by authorized administrators. 3. Data Protection – It is YOU, the user who determines how, when, and where to publish data. For example, you can maintain information in your private area, publish as read only to specified members within a private cloud…or publish to all members in a private cloud, or publish information to all members in public cloud and enable rights to use and modify data. 4. Visualization – DATA visualization and the associated development and implementation of collaborative construction delivery methods such as integrated project delivery – IPD, and job order contracting, JOC, enable shared information earlier in the project life-cycle and among more participants. This enable errors to be found and corrected and/or changes to be accomplished earlier in the project timeline. This results in few change orders, faster project timelines, and virtual elimination of legal disputes. Cloud computing will accelerate data visualization and transparency among all stakeholders of physical infrastructure and promote multiple forms of performance-based processes. 5. Agility – Our work and natural environments are changing at an accelerated pace. Rapid deployment, monitoring, and the associated continuous modification of processes and policies are becoming increasingly important. Cloud computing deploys processes faster than any other method currently available. There is no longer a need to rely upon internal “IT” for deployment or applications specific changes, computing power, storage space, etc. 6. Mobility – It is neither cost effective, nor efficient, to have everyone working in offices or specified work settings. Resources need to be tapped from multiple locations enabling use of “the best of the best”. Cloud computing allows direct, transparent access to local resources while also communicating centralized processes and procedures. 7. Centralization of Information – While information can be scattered among several data centers, it also can be instantly consolidated to provide global management in support of an organization’s mission as well as associated, efficient local action. 8. Business Continuity – While Internet access is required (unless you host the “cloud” internally), would you rather store your information at your location and risk catastrophic failure, or at a location with multiple redundancies? 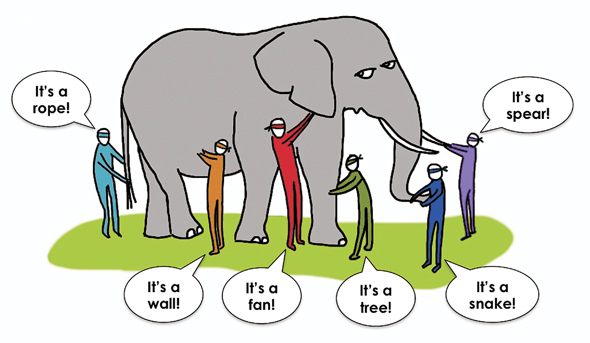 If you can’t see the whole picture… you can’t appreciate BIM. 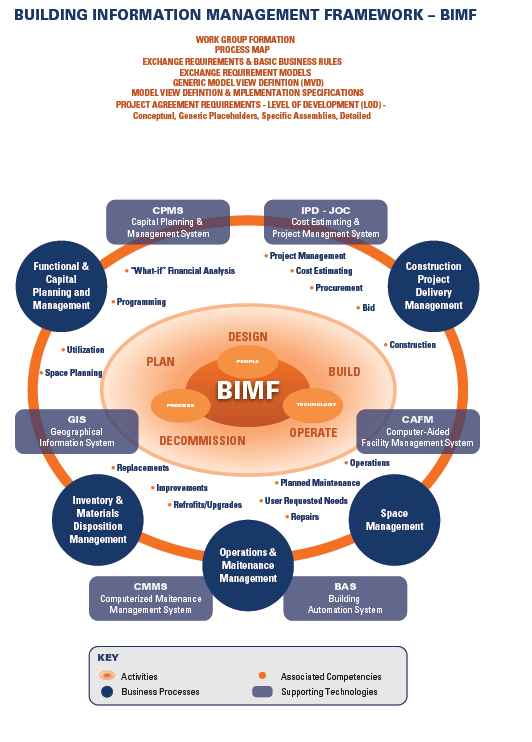 Hard to believe…perhaps to some… but many /most of us in the Architecture, Construction, Owners, Operations sector still don’t know how to define BIM. Anna Winstanley and Nigel Fraser of Lean BIM Strategies Limited provided the most likely reason in a recent perspective… if you can’t see the whole picture… you can’t appreciate BIM. 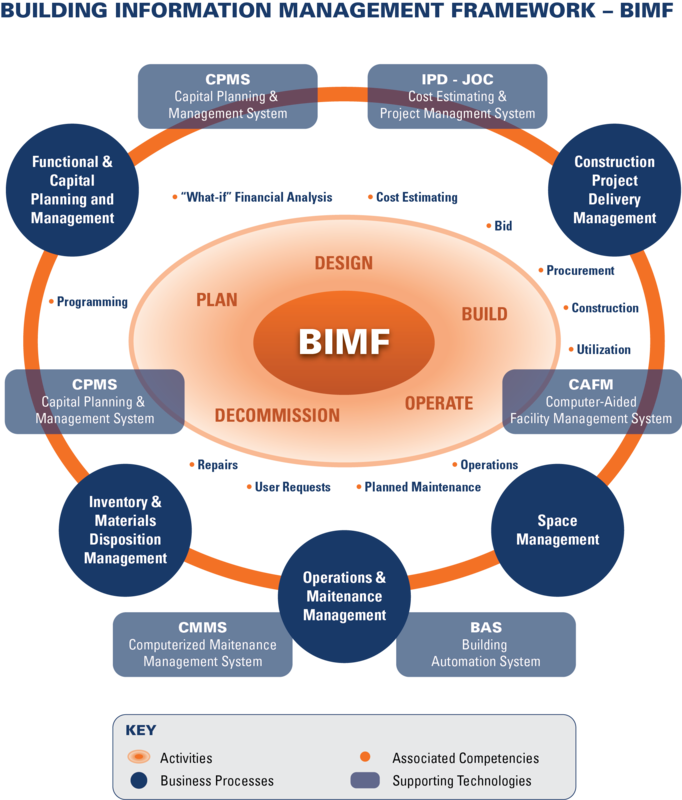 BIM Definition – Short – The life-cycle management of the built environment supported by digital technology. 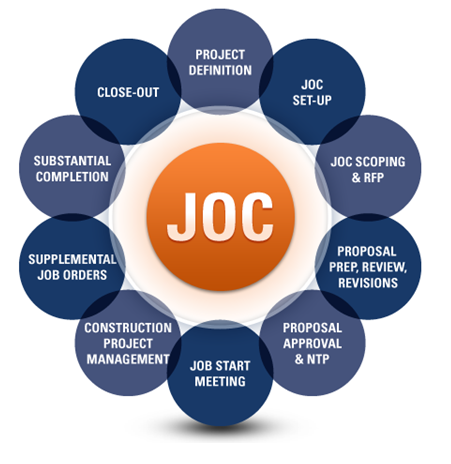 via http://www.4Clicks.com – Premier cost estimating and efficient project delivery software supporting JOC, SABER, IDIQ, SATOC, MATOC, MACC, POCA, BOA … and featuring integrated contract, project, document management, visual estimating/quanity take-off. QTO, and an exclusively enhanced 400,000 line itme RSMeans Cost database. 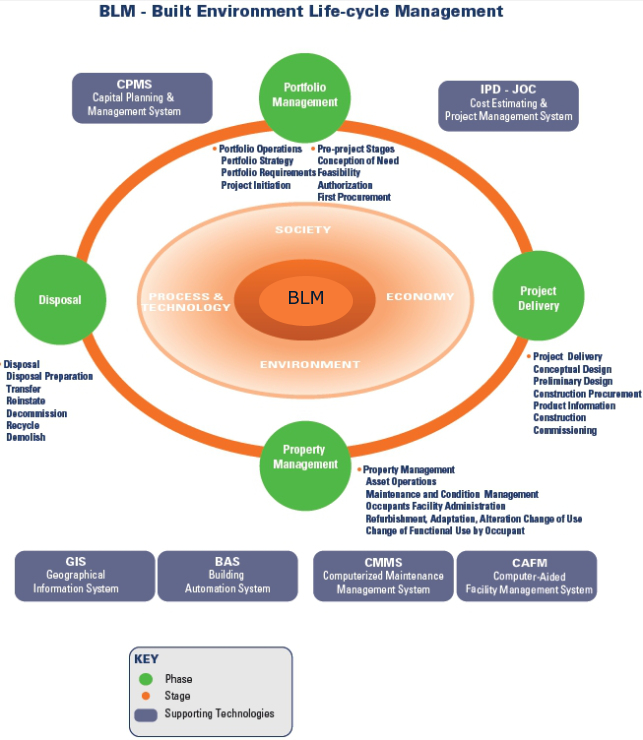 Here’s a quick overview of a recent meeting discussing the legal aspects of BIM held July 2013. 1. CIC Protocol requires employers/onwers to put the protocol in place for all team members and upate the model production delivery table is updated and that an information manager is appointed.Project team members are required to provide specified levels of information, with a reasonable level of care. 2. Key to manage expectations early on in the project. 3. Protocol doesn’t really change liability in itself. That said, the concept of Level of Detail (LOD) become important in determining what information is considered ‘sufficient’ when team members are delivering information to “employers/owners”. Greaeter definition is required for both “data”, i.e. COBie and geometries. 4. Common data is a central requirement and robust management/business rules must be followed to assure development and use. 5. An information manager should not be confused with a design manager. The information manager role spans multiple disciplines / competencies. 6. Copyrights and other intellectual property issues are not any more complicated and appropriate licenses/rights should be established/obtained for owners/team use at the onset of the project. All parties that are responsible for the production of Building Information Models on behalf of the Employer should have the Protocol incorporated into their contract/appointment. The same version of the Protocol and Appendices should be incorporated into each contract. The Appendices have to be completed with project specific information for all projects. This should be available from pre-appointment documentation such as the Employer’s Information Requirements. 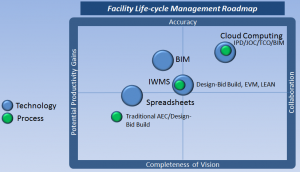 via http://www.4Clicks.com – Premier cost estimating and efficient project delivery software – JOC, SABER, IDIQ, MATOC, SATOC, MACC, POCA, BOA… featuring integrated contract, project, and document management, visual estimating/QTO, and an exclusively enhanced 400,000+ RSMeans line item cost database with line item modifiers and full descriptions. Note: The above is not intended as legal advice of any type, but rather a simple report on the session. As the old saying goes…”you can’t manage what you don’t measure”. 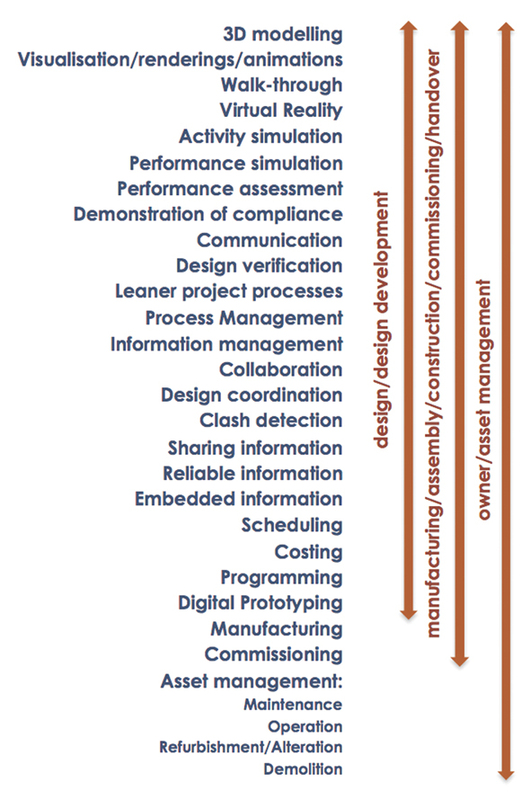 While an important component, the 3D component of BIM has been a very unfortunate distraction. It appears that many/most have “gone to the weeds” and/or are “recreating the wheel” vs. working on core foundational needs such as the consistent use of appropriate terminology and the establishment of robust, scalable and repeatable business practices, methodologies, standards, metrics and benchmarks for facilities and physical infrastructure management. It is common terminology that enables effective communication and transparency among the various decision makers, building managers, operators and technicians involved with facilities and physical infrastructure investment and management. Uptime or Downtime – Defined in percent, as amount of time asset is suitable for the program(s) served. Emergency Maintenance Costs as a percentage of Annual Operations Expenditures. Unscheduled/Unplanned Maintenance Costs as a percentage of Annual Operations Expenditures.